Triple distillation stopped in 1928. 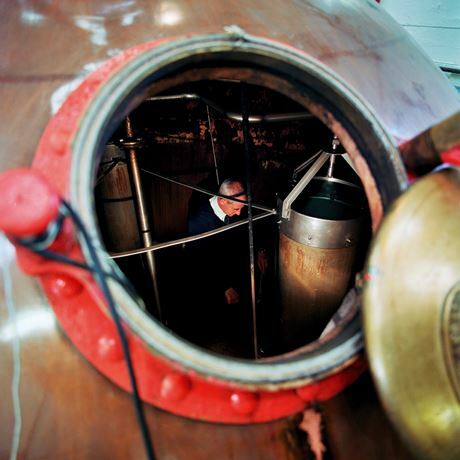 It has been a mystery ever since as to what style was made, but Diageo’s boffins believe it could explain the unusual configuration of the stills – two wash stills and three spirit. Talisker has retained the five still set-up and continues to produce a highly individual new make which mixes smoke, fruit, sulphur, salt and pepper. 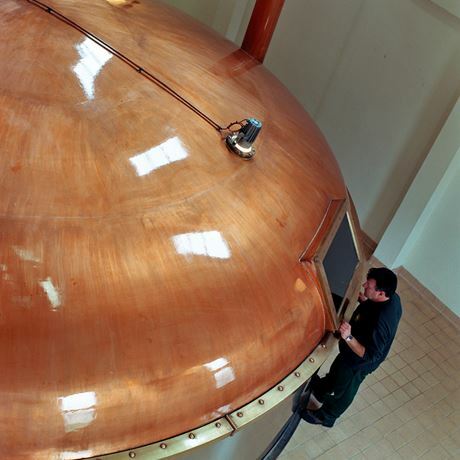 The malt is medium-peated, the worts clear, the fermentation long. It is in distillation that things go slightly strange. The wash stills are very tall with an exaggerated U-shaped bend in the lyne arm with a purifier pipe at its lowest point. This refluxes any heavy elements back into the body of the still to be redistilled. After rising up the ‘U’, the lyne arm coils itself inside cold worm tubs. While there is a lot of reflux taking place, there is little copper contact which provides the sulphury notes in the new make, and could give the signature pepperiness in the mature spirit. The purifier pipe adds oiliness, while the reflux helps to refine the fruity elements created during fermentation. In contrast to most distilleries where the spirit stills are the workhorses, at Talisker the second distillation takes place in small plain stills, again with worm tubs. This adds mid-palate weight. 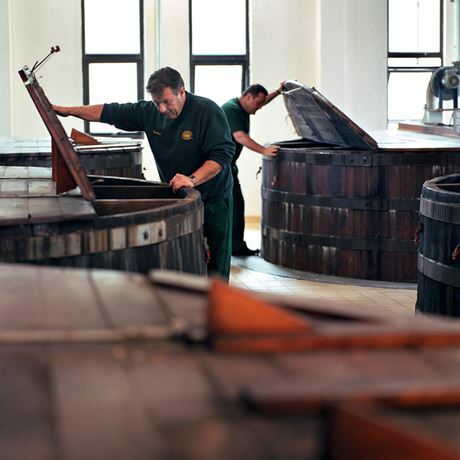 Maturation is in refill and rejuvenated casks with ex-fortified wine casks being used for the Distiller’s Edition and Port Ruighe expressions and occasional special releases. 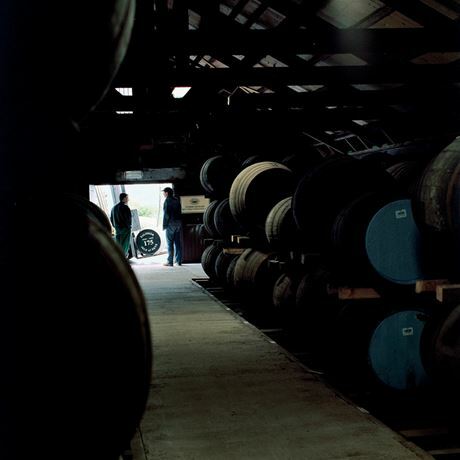 Talisker’s founders, brothers Hugh and Kenneth MacAskill were classic Clearance landlords. Having bought the tack [rent] of Talisker House on Skye and extensive lands in 1825, they set about forcibly shifting the resident population from their farms, either to new settlements at Carbost and Portnalong on the shores of Loch Harport and Portnalong, or off the island entirely. As well as replacing subsistence farmers with more profitable sheep, another of the MacAskill’s money-making schemes was distilling. 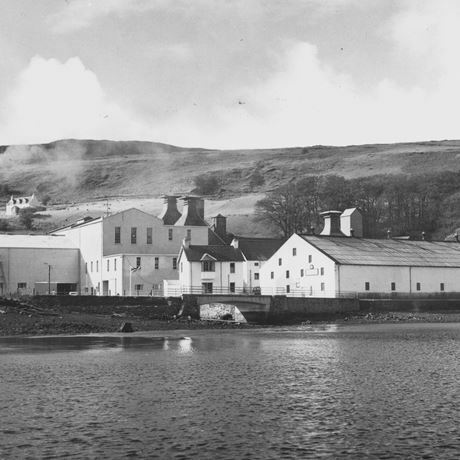 In 1830, they opened their Talisker distillery in Carbost using the cleared populace as its workforce. Their venture into whisky-making was not a success and by 1848 the bank was in control. For the next three decades Talisker stumbled through a series of other owners who found it hard to keep afloat a distillery which is remote even by 21st century standards. 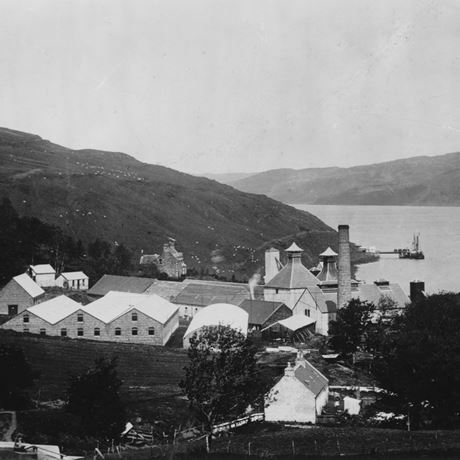 In 1880, Talisker’s fortunes changed when Roderick Kemp and Alexander Allen [see Dailuaine] bought the distillery and proceeded to expand the site and construct a distillery pier – until then all the casks had to be floated out to waiting ships. Kemp sold his share in 1892 in order to buy Macallan and on Allen’s death in 1895, his business partner Thomas Mackenzie took charge and three years later Talisker was formally merged with Dailuaine (and Imperial). When Mackenzie himself died in 1916, a grouping of major blenders, John Walker & Sons, John Dewar, W.P. Lowrie, and DCL took control, an indication as to the quality of the spirit. 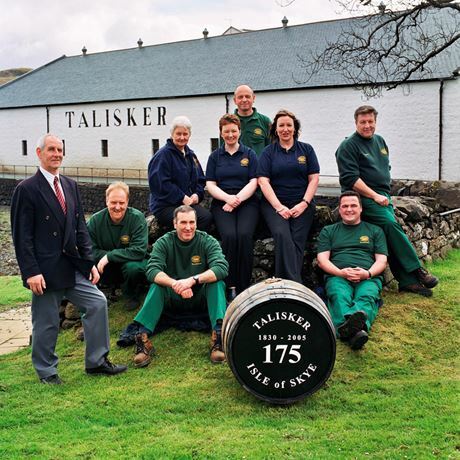 Talisker has remained within the same grouping (the firms all merged and eventually morphed into Diageo). In 1960, the distillery burned down and was silent until 1962 while it was being rebuilt. 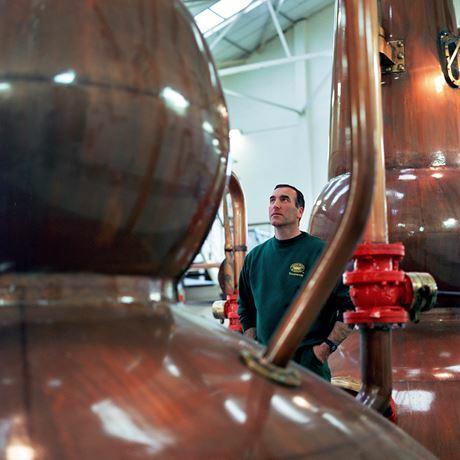 A decade later the maltings closed and the distillery began getting its requirements from Glen Ord. Talisker had long been available as single malt from independents such as Gordon & MacPhail, and also officially, predominantly as an 8-year-old. In 1998, it was given greater prominence as a founding member of the Classic Malts Selection when the age was upped to 10 years. An 18-year-old joined the range in 2004, but since 2008 the range has expanded dramatically with no-age-statement quartet: 57˚North, Storm, Dark Storm, and Port Ruighe. 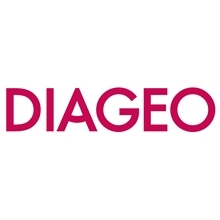 It is now one of Diageo’s most important single malt brands. 1898 Talisker Distillery Co. merges with Dailuaine-Glenlivet Distillers and Imperial Distillers to form Dailuaine-Talisker Distillers Co.